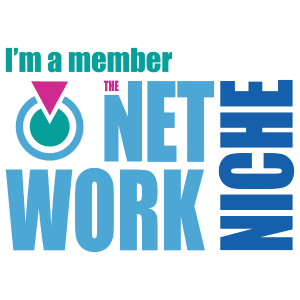 Disclaimer: This post contains affiliate links, which means that if you click on one of the product links, I’ll receive a percentage, when you make a purchase using the link. I’ve been married now for over ten years and sometimes it seems longer. You are still learning each other and building communication. A lot of experts say one of the things you can do to help with communication is go on date night. What happens if you can’t go on date night and date each other like you use to? My husband and I just moved into a new state, where we know NOBODY! Family and close friends is a 5 to 8 hour drive, so what do we do? Life has dealt us a few crazy hands along the way, when we did a cross-country move as a family and right now, we’re still waiting on our furniture to come. So while that is happening we have to get the kids ready for school, make sure they have everything they need to have a successful year and sleep on air mattresses at the end of the day. When dealing with ups, downs and crazy turns, life give you, You don’t feel like being romantic and reminiscing about the past. Sometimes it’s so crazy, we’re just trying to get some rest and get through the day. Also, when we we’re in a season, when Our children were babies, barely walking we wasn’t able to go on date nights, so what happens then? I’m reminded of the times we do have date night, how much fun we have and how much we accomplish together. One of the ways we discovered, that helps us during times when you’re not able to get out of the house and date. Hubby and I love to snuggle and watch movies together. 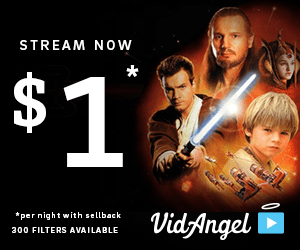 One of the ways we love to watch movies at home is with Vidangel. We were able to watch ALL the Star wars series, each movie was $1. You CANNOT beat that. Watching these movies brought back so many memories for not just my husband and I, but we shared it with our children and they became addicted to watching the whole series and it became a family thing. To learn more about vidangel click here. Also, Check out my video on Encouraging moms, I go in detail about this topic.